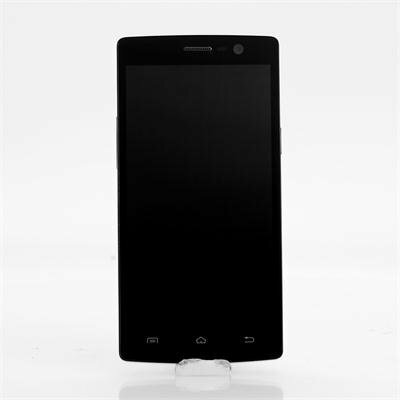 Successfully Added Neken N6 Octa Core Smartphone - 1.7GHz CPU, 5 Inch FHD 1920x1080 Screen, 2GB RAM, 16GB Internal Memory, Android 4.2 OS to your Shopping Cart. Neken N6 Octa core Smartphone with 5 inch FHD 1920x1080 Capacitive Screen 2GB RAM and 16GB Memory runs an Android 4.2 OS. 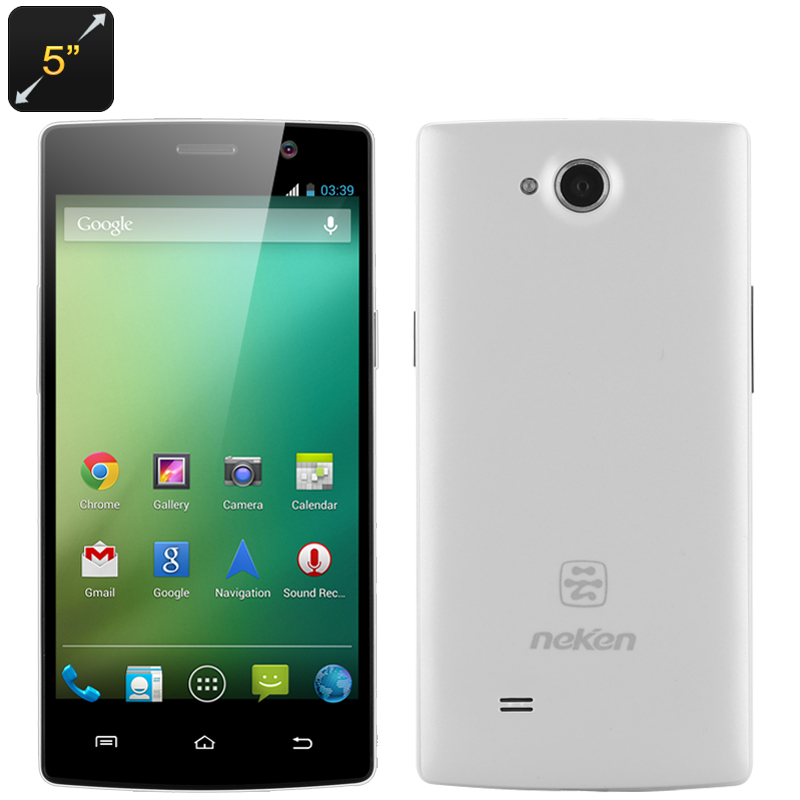 Coming from Shenzhen based Neken Technologies Co. is the N6, a 5 inch smartphone packed with very respectable specs and boasting great value for money. The 5 inch screen on the Neken N6 will display in full HD at 1920x1080 resolutions and the IPS screen technology that it incorporates allows for a wider angle of viewing without loss of picture quality so you can enjoy watching films or playing games from every angle. Inside this stylish phone is an octa core processor from Mediatek, which can run at 1.7GHz and works alongside 2GB of RAM so you get a fast and powerful performance for all your tasks. With front and rear cameras on this Neken phone that capture images at 5 or 13 megapixels respectively, you can take good quality images of everything around you, record video at up to 1920x1080 resolutions or enjoy video chats via Skype or other messaging software. Coming with Android 4.2 as the operating system and pre-installed with Google play you can access a wealth of applications and games so you have access to all the latest apps and entertainment. With 16GB of internal memory and a micro SD card slot that offers easy expansion for adding an extra 32GB you have plenty of storage options. Overall the Neken N6 Smartphone offers some really high end specifications at highly competitive prices that are sure to win over those on a budget.